Lansing, NY (December 18, 2018) – A house fire tragically left one person dead in Tompkins County on Monday evening, December 17. The fire was reported to have broken out at around 5:10 p.m. at a home located on Christopher Circle, according to authorities. 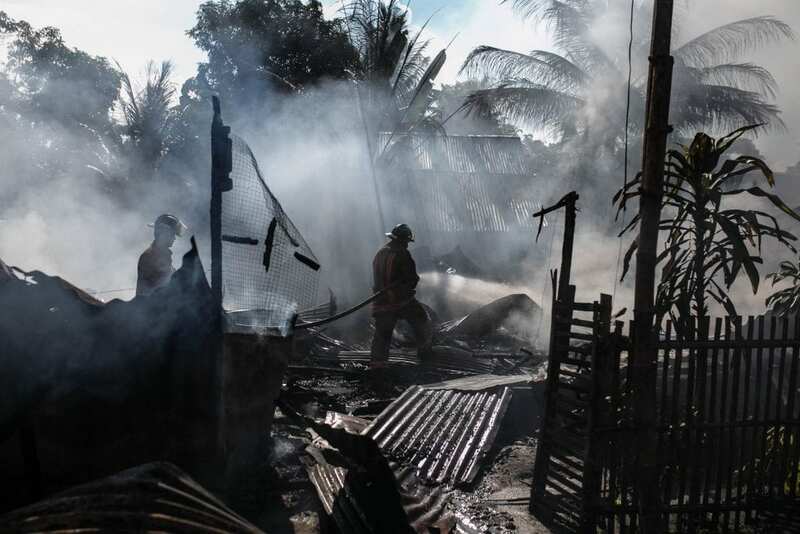 Firefighters along with emergency medical personnel were dispatched to the scene to extinguish the blaze and render aid to anyone who may have been injured. Tragically, the homeowner, who has only been identified as an 86-year-old man, was found deceased at the scene and is currently believed to have been the only one affected by the fire. NYSP Troop C’s Forensic Identification Unit and State Fire were reported to have been in charge of processing the scene. Police are currently withholding the identity of the victim until loved ones can be notified. No further information has been made available as the cause of the fire remains under investigation at this time. We would like to offer our warmest thoughts and prayers to the loved ones of the man who lost his life in this fire. We would also like to extend our deepest appreciation to the New York firefighters who risked their lives battling the flames. At Hach & Rose, our New York accident attorneys are absolutely staunch about helping those who have been affected by the actions of another person or entity. If you have lost a family member in a New York fire or explosion, call us today at 212-779-0057 and let us put our extensive knowledge and experience to work for you today.